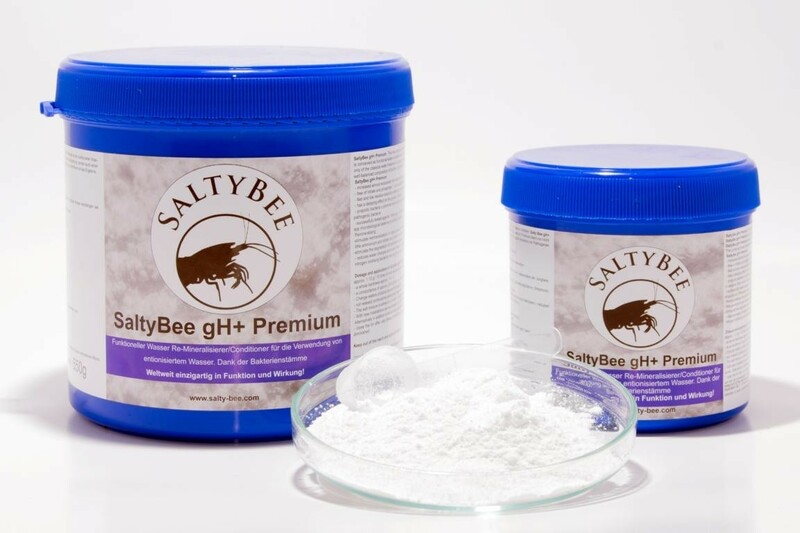 Functional water conditioner especially for freshwater shrimps. Unique in its kind, for the use of RODI Water. – Has a delaying effect on algae growth. • Complex mixture of organic and synthetic chelators to protect trace elements from oxidation, binds heavy metals such as copper, zinc, lead, etc. Sugar, Lignin and Saponin, accelerates wound healing, has an anti-inflammatory effect. • Probiotic bacteria, stimulate physiological processes, improve water quality, promote animal health in particular of young animals. • Remineralising bacteria promotes a micro-biological equilibrium.